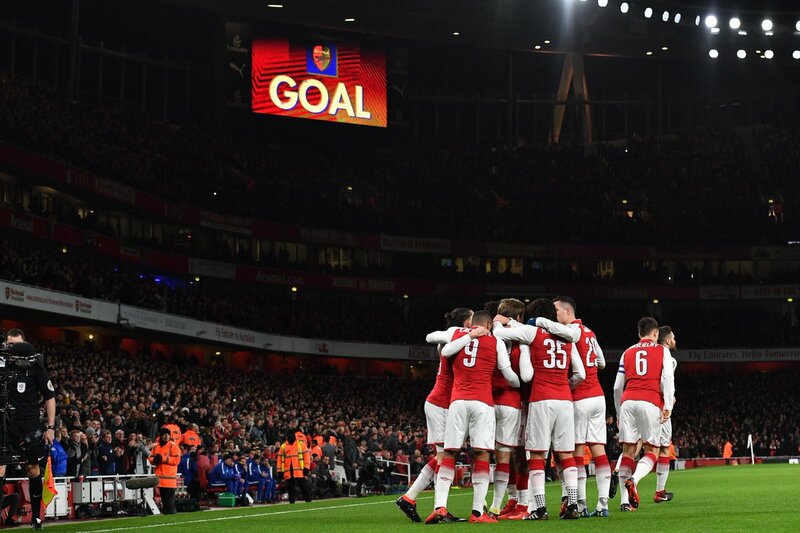 Arsenal secured a place in the Carabao Cup final after coming back from a goal down to beat Chelsea 2-1 at the Emirates. 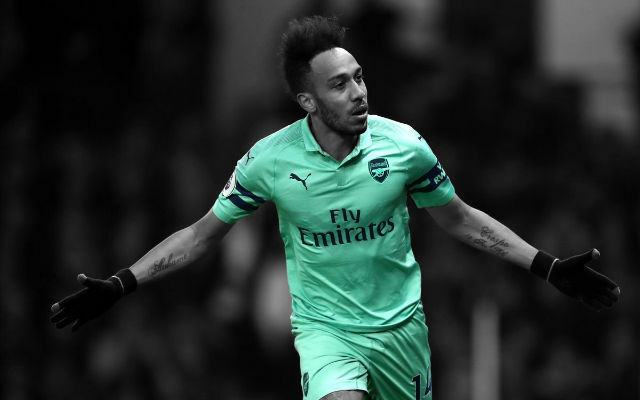 There was more action in the first ten minutes of this match than there was in the entirety of the first-leg at Stamford Bridge as Chelsea came out firing and Arsenal struggled to cope. 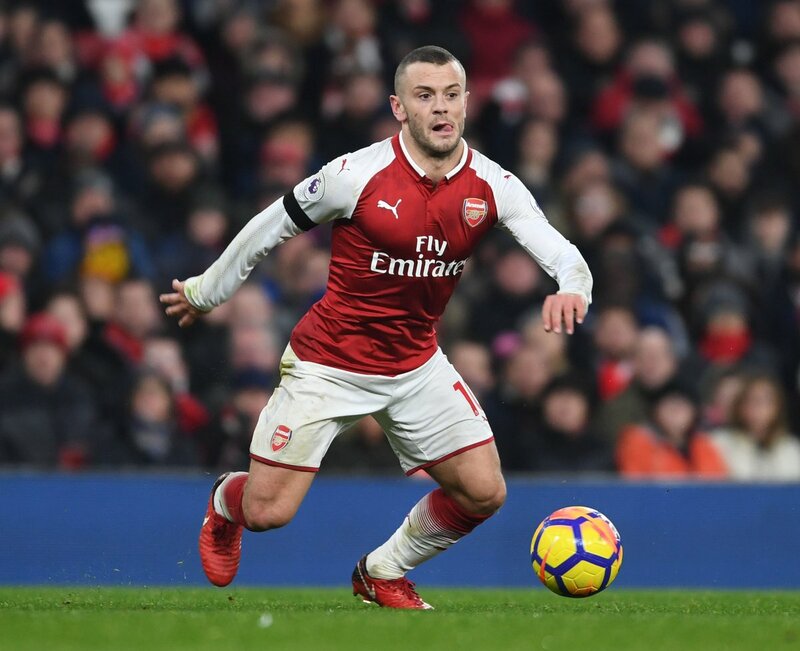 The Gunners looked error-prone at the back and Chelsea had the ball in the back of the net twice in the opening six minutes. The first goal was ruled offside but the second one counted as Eden Hazard gave them the 1-0 lead. 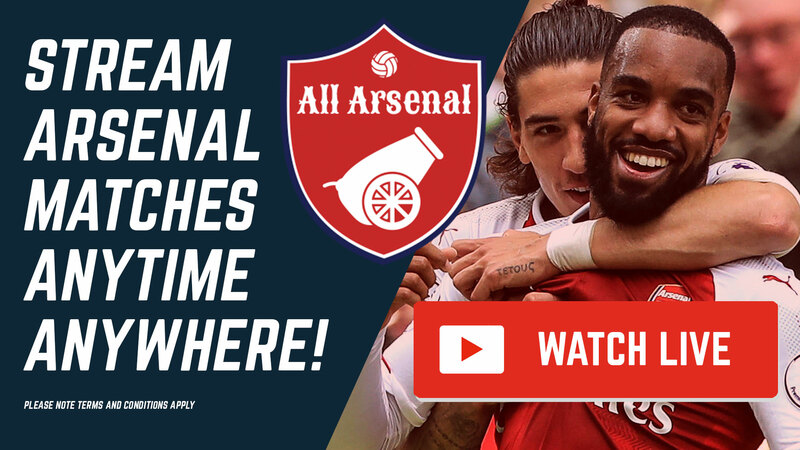 It proved to be the wake-up call Arsenal needed as they pushed on up the field. 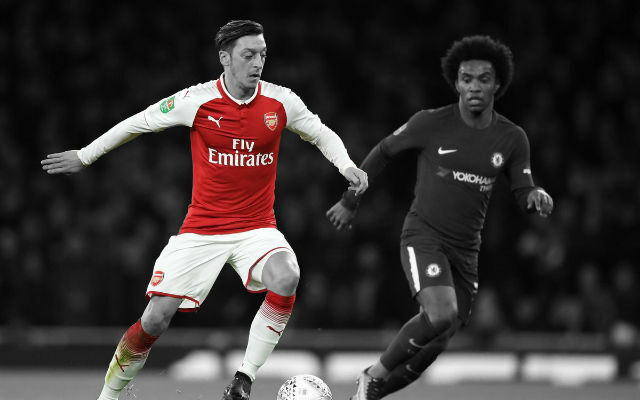 A simple corner was swung in by Mesut Ozil from the left and Nacho Monreal’s header took two deflections of Chelsea players and into the back of the net to make it 1-1. As the match went on, Chelsea knew that they were through on away goals as things stood and sat back a little deeper. 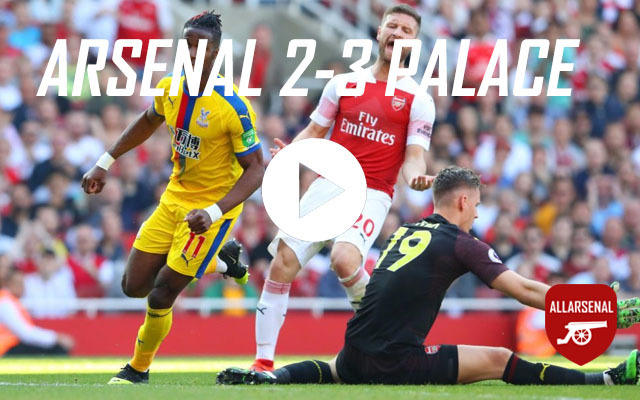 Arsenal had chances but had to wait until after the hour mark to get their goal. 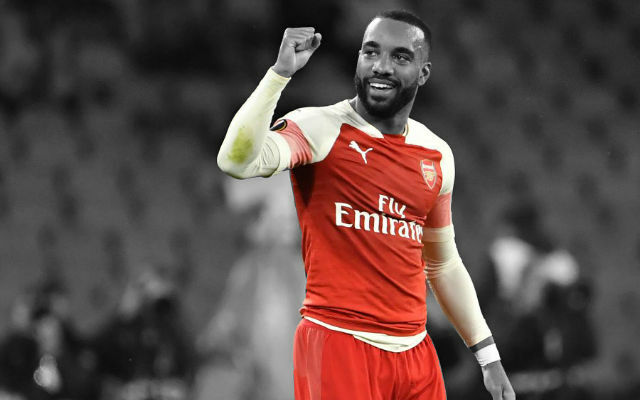 Granit Xhaka played the ball out wide to Alexandre Lacazette who was faced off by a couple of Chelsea defenders. The Frenchman did well to hold the ball up and his deflected cross found Granit Xhaka to toe-poke it home. Chelsea grew into the match in the closing stages and really tried to force their way back into the match. Arsenal stood firm during the last ten minutes as they booked a fourth Wembley final in less than five years. He did okay. David Ospina didn’t have a great deal to do during the match despite the lightning start by Chelsea. He played well. Hector Bellerin looked comfortable at right-back defensively and attacked well. A solid performance from the Spaniard. A bit of a mixed back from Shkodran Mustafi. The German was all over the place during the early stages of the match but seemed to grow into it. 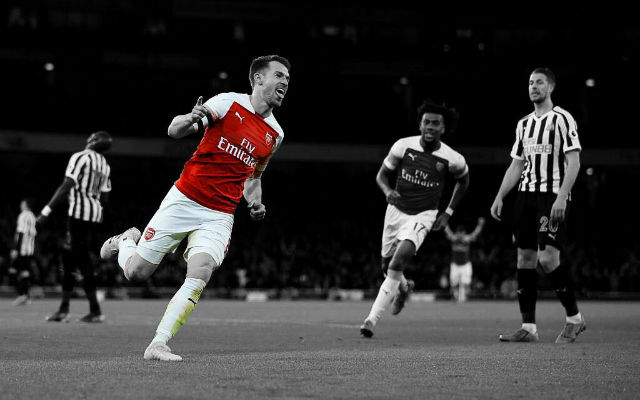 Laurent Koscielny put in a solid performance. He too suffered early on but grew into it and looked comfortable in the closing stages despite the Chelsea pressure. 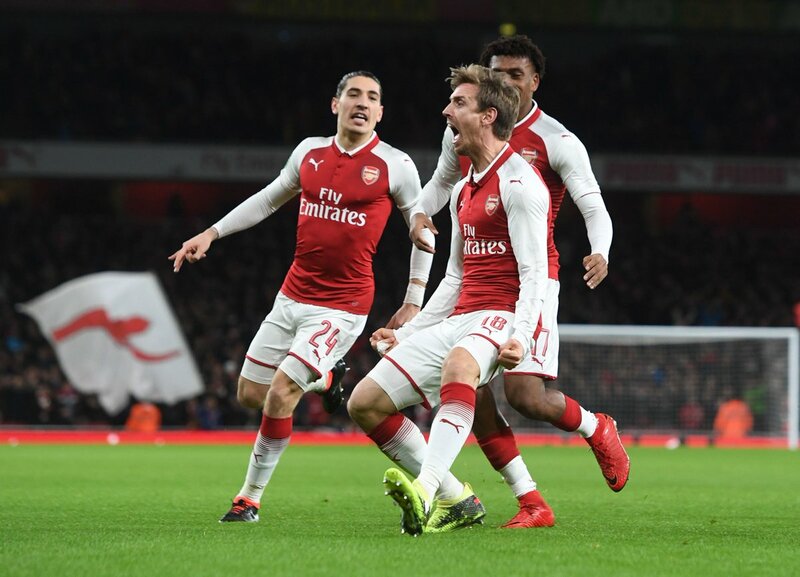 Nacho Monreal just has a nack of scoring goals this season. He may not officially be awarded this one but he did enough. It capped a hugely impressive performance for the Spaniard who had a busy evening. Granit Xhaka grabbed the vital goal for Arsenal to make it 2-1 and his overall performance backed that moment up. He did well in the middle of the park against a formidable Chelsea attack. He did fairly well. Mohamed Elneny worked hard in the middle of the park to cover the ground left open by Granit Xhaka. A frustrating evening for Alex Iwobi. The Nigerian looked nervous early on and while he settled into the match, he still missed a crucial chance late on to put the game beyond doubt. Jack Wilshere did well. The Englishman has had busier matches in the last few weeks but he did enough moving forward. The German played well yet again. Mesut Ozil saw quite a lot of the ball in attacking areas today and even had a few openings of his own. 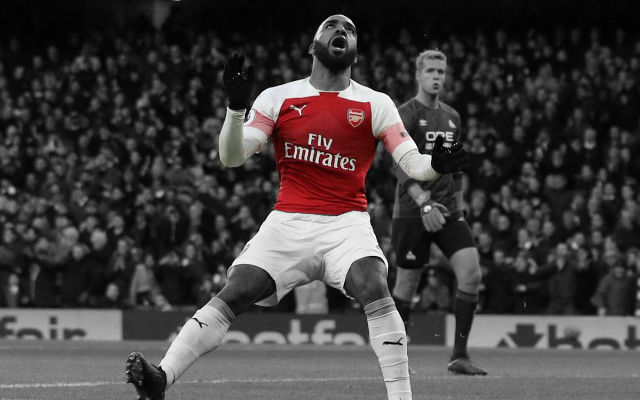 Alexandre Lacazette will be a little disappointed with his all-around performance but he popped up at crucial times. 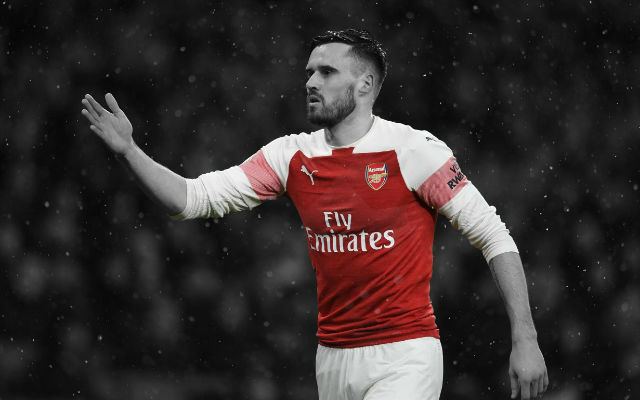 The Frenchman gave the ball away quite regularly but he grabbed the crucial assist for Granit Xhaka’s goal.